6" length is measured hook to hook. 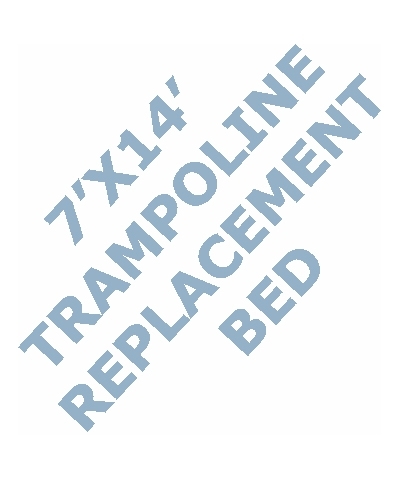 6" Mini Trampoline Spring. 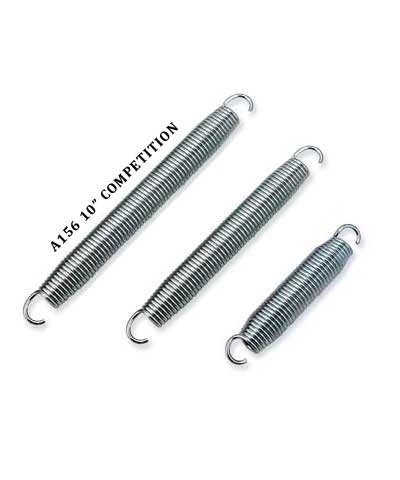 Minimum order 10 springs. 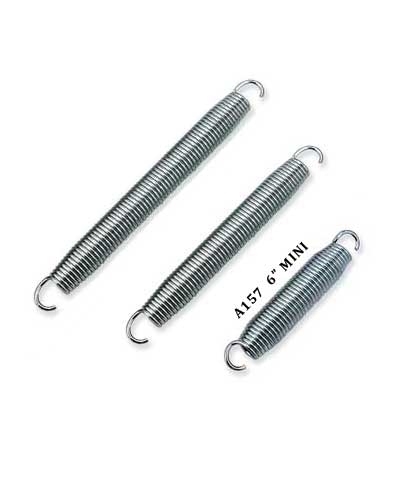 Minimum shipping is $15.00 for 10 springs.The website will charge $15.00 each-this will be corrected before charging your credit card. 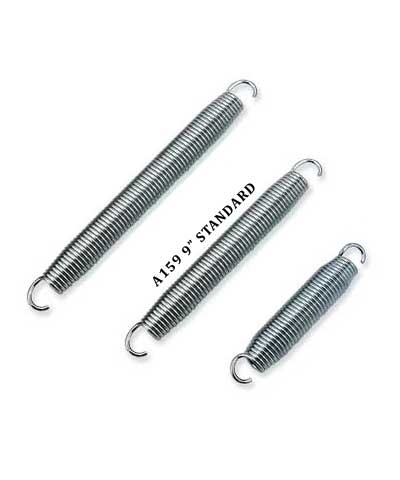 Shipping charges for more than 10 springs will be confirmed upon receipt of your order.